The 2018 Toyota Rush, in all-likeliness, is unlikely to make its debut in India. Its ladder frame construction and a rather large body and the consequent price tag will not be able to justify the segment in which this SUV is going to fall in. Talking about competition. if launched in India it should ideally compete with the likes of the Hyundai Creta, Renault Duster and the upcoming Nissan Kicks. 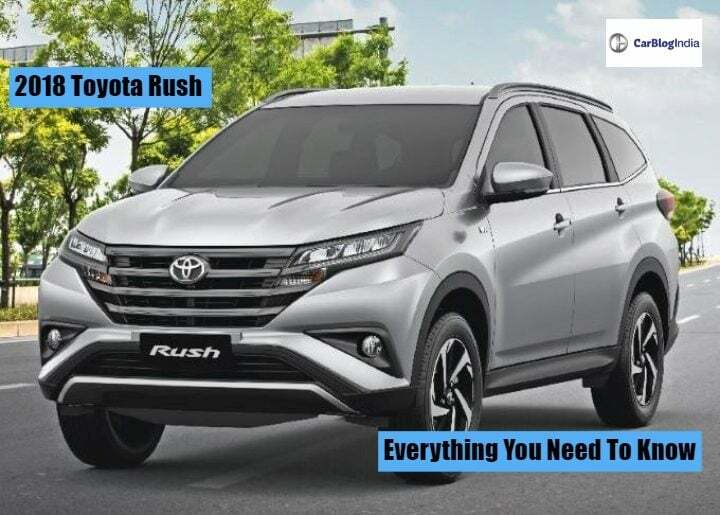 Nevertheless, in this report, we bring you all the information that you may want to know about the latest generation iteration of the Toyota Rush SUV. 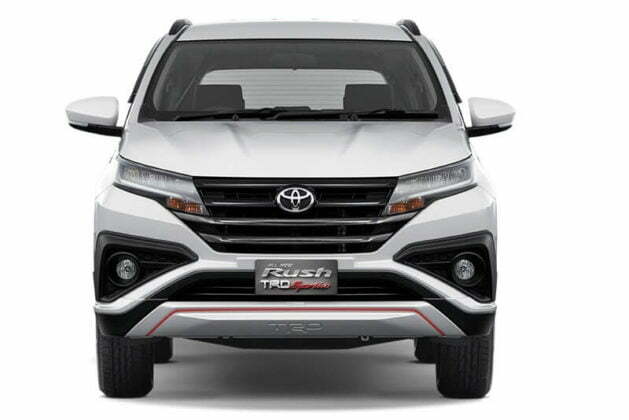 As mentioned before, Toyota is completely silent regarding the debut of the Rush in India. 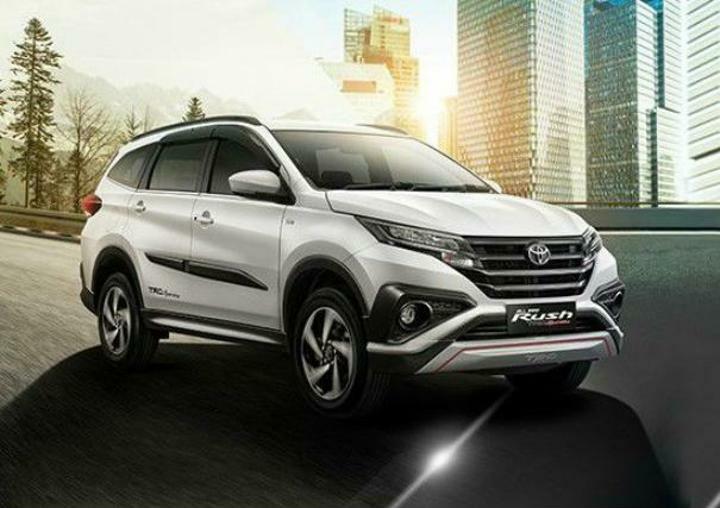 However, the debut of the latest iteration of this SUV is scheduled in Indonesia this year itself. 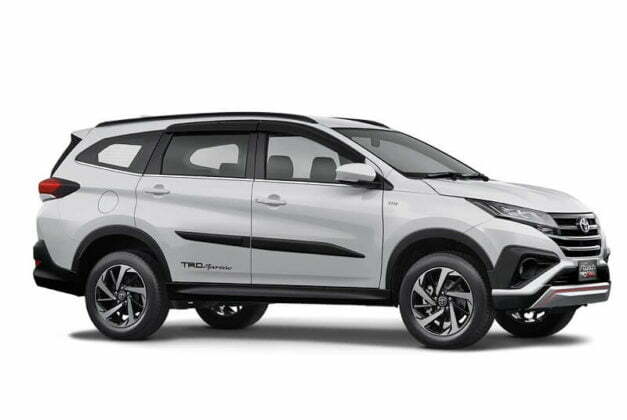 If all goes well, expect Toyota to launch this SUV in India sometime during fiscal 2018-19. 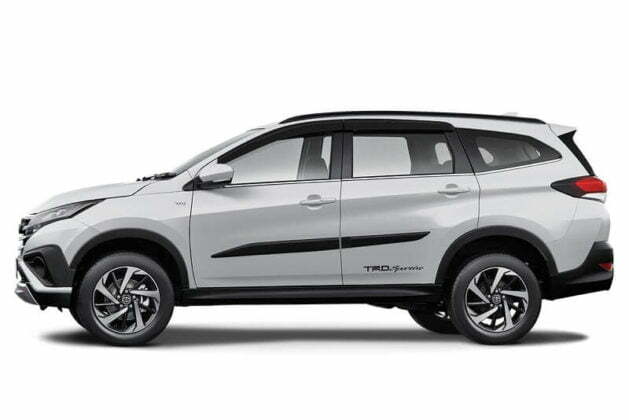 The Rush will compete in the compact SUV segment in India. This means that it will compete against the likes of Hyundai Creta and Renault Duster alike. Consequently, expect this SUV to cost in-between INR 8 Lakh to 14 Lakh. 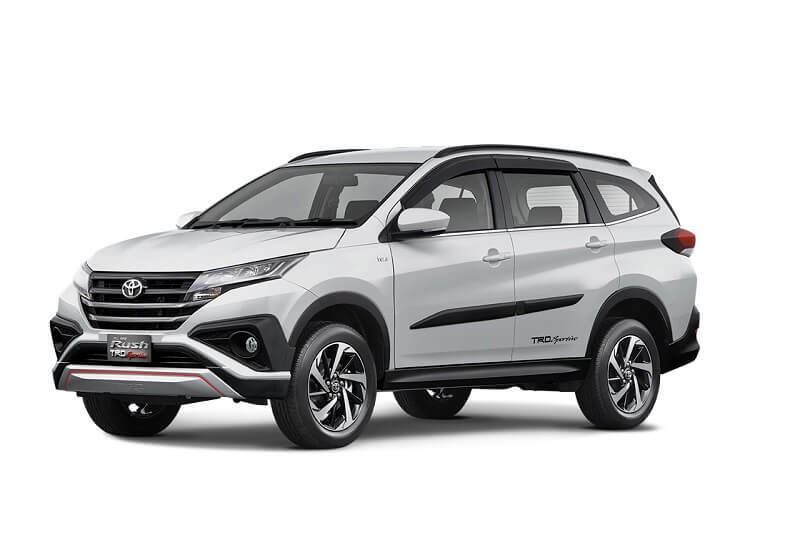 The lack of a diesel engine is one of the major reasons that Toyota did not launch the current generation of this SUV in India. Hence, the 2018 Rush, when it debuts will have both petrol and diesel engine options. Consequently, the petrol engine will get a 1.5-litre engine. This engine is going to produce 107 Bhp of power along with 141 Nm of peak torque. While the diesel derivative is going to get a 1.4-litre unit. This oil-burner will probably produce 100 BHP along with 220 Nm of peak torque. The petrol derivative will get a 5-speed manual gearbox as standard. While the diesel derivative is going to feature a 6-speed manual unit. Toyota could also introduce an automatic gearbox as well. 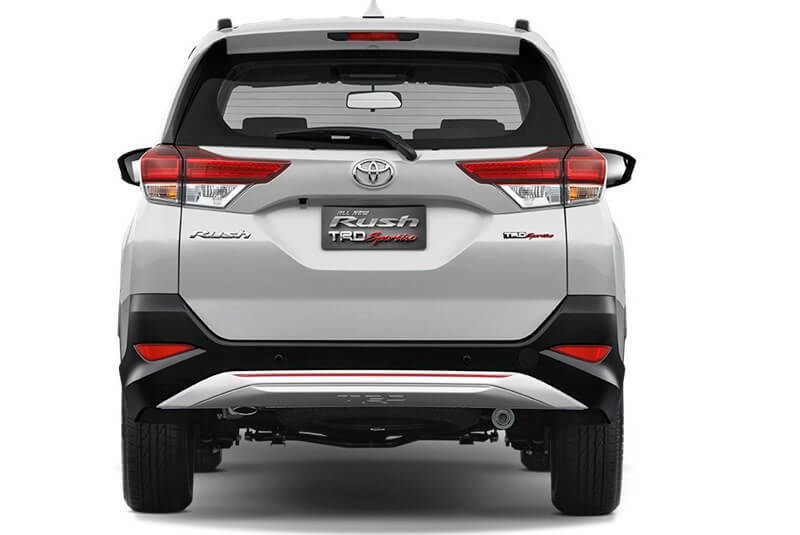 The latest iteration of the Toyota Rush is based on the TREC concept. Consequently, we expect the SUV to come with a sharp exterior profile. Designers are likely to keep the aesthetics sleek, just like we see on some of Toyota’s new vehicles. That said, the vehicle will have a classic SUV silhouette, to attract customers in that segment. The cabin of the 2018 iteration of this SUV is going to have a very premium set-up. It will get a host of features. Toyota has always been at the forefront of providing its cars with a decent safety equipment list. For instance, the Yaris comes with 7-airbags as standard across the range. Hence, expect the Rush SUV to also get all the important safety features on board. In addition to this, it might also feature Hill-Assist Control and Vehicle Stability Control. 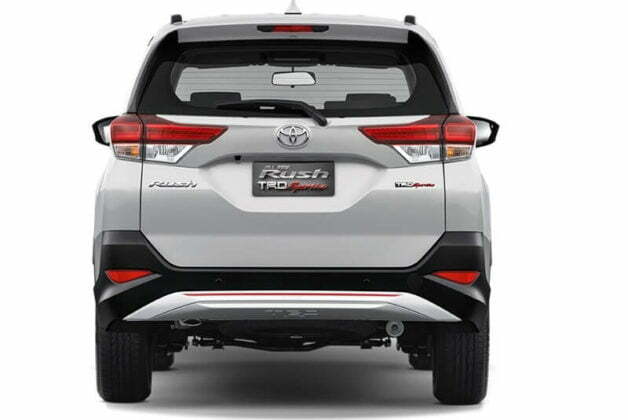 One can clearly see that the exterior profile of the Toyota Rush is very modern and sleek. Despite having the silhouette of an SUV, it looks very sporty. It comes with large, wraparound headlamps and a thick front grille. These elements provide it with a very aggressive and dominating look. Something which the Indian buyers would like quite a lot. Furthermore, from the side, this vehicle looks very stout and crisp. It comes with black plastic claddings which gives it a slight crossover appeal. From the back, the 2018 iteration of this compact SUV continues to look sporty with its large tail-lamps and chunky boot-lid. Toyota is going to make sure that the next-generation Rush comes with a very plush cabin. Consequently, the materials are going to be high on quality. By the studio images, we can see that the dashboard layout of this SUV is simple and elegant. It comes with a dual-tone colour scheme of black and cream. In addition to this, there are several silver accents as well which adds to the premium appeal of the cabin. Furthermore, the top-spec trims could get leather upholstery. In India, Toyota could launch this vehicle in a 5-Seater layout. That said, there is going to be quite a lot of space inside the cabin. 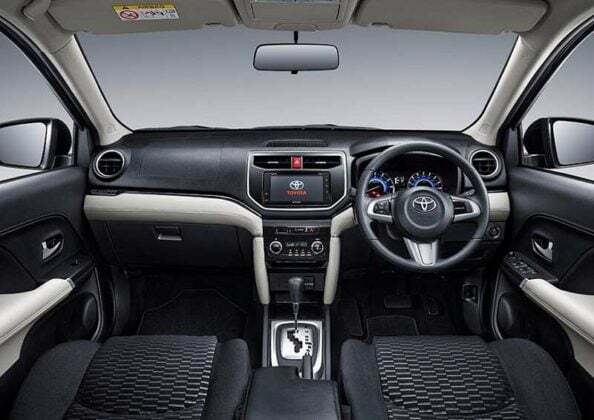 In the Fortuner, Toyota offers only a single variant option. However, if the Rush comes to India, it will fall in the 9 lakh to 14 lakh price spectrum and hence prompt the automaker to offer more than one variant. With its INR 8 lakh to 14 lakh price bracket, the 2018 Toyota Rush will compete in the compact SUV space in India. Consequently, it is going to compete with the likes of Hyundai Creta, Renault Duster and the Nissan Terrano.